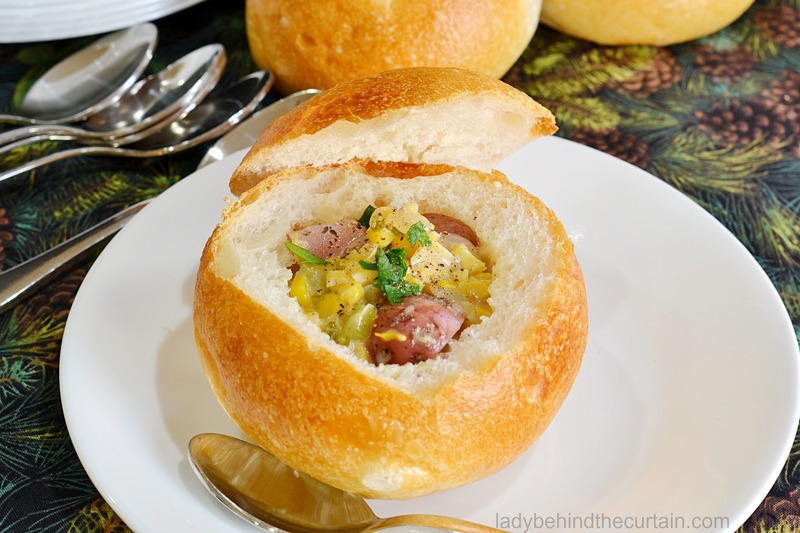 Corn Chowder Appetizer | This thick and creamy soup served in mini hard rolls makes the perfect appetizer for a special event like a bridal or baby shower, holiday party or wedding reception. I love it when you can take something so simple and package it up to be so elegant. 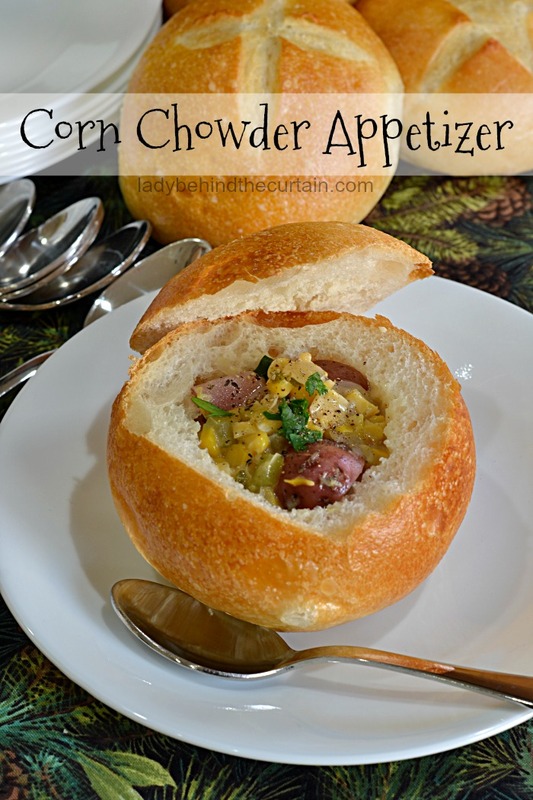 Not only does this soup make a fun appetizer it’s also delicious! With lots of potatoes, bacon and creamed corn! Perfect as a weeknight meal or as a mini appetizer. There’s nothing like a hot pot of soup to warm your body through and through. Something fun I like to do is create a soup bar. Everything can be made in advance. Which is totally a hostesses dream. These are the soups I served at my last soup bar. 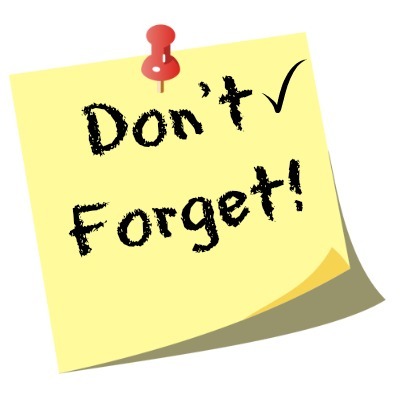 GREEN BEAN CASSEROLE SOUP, CHICKEN POT PIE SOUP, FAGIOLI SOUP PLUS THE CORN CHOWDER! Now that’s an amazing soup bar! 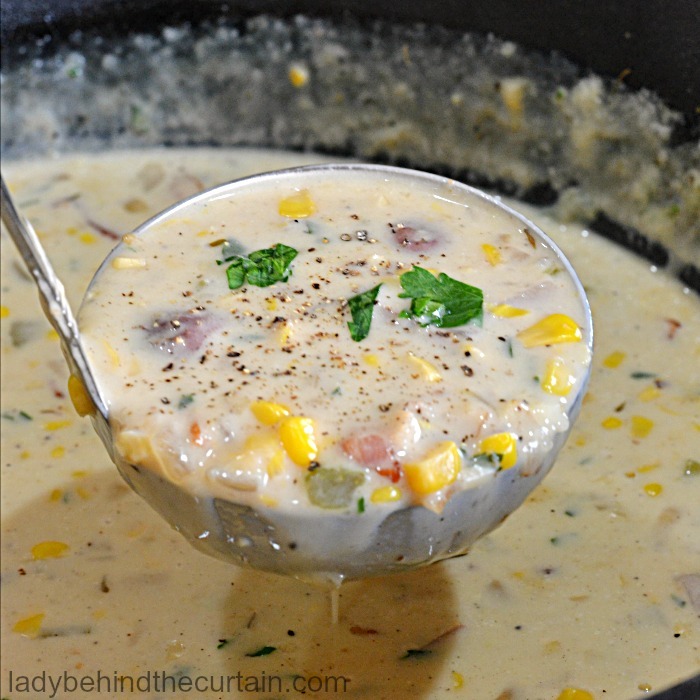 To….add this delicious Corn Chowder to your soup Pinterest Board! Don’t have a soup board? Let me help you build one. 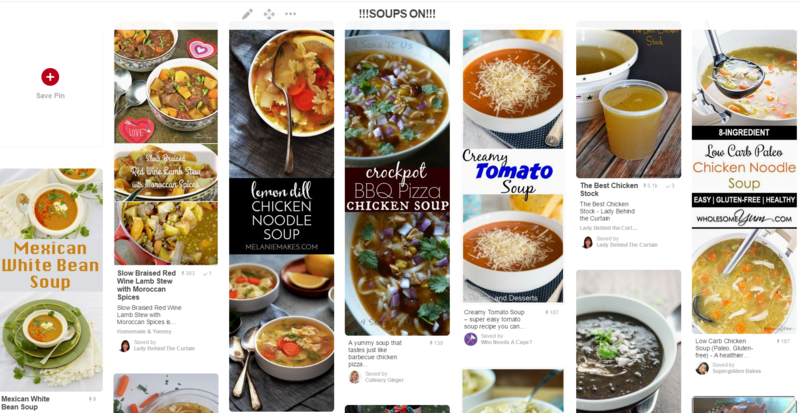 My soup board has over 50 contributors with over 400 pins. What does this mean for you? VARIETY and lots of it! New soup recipes are always coming in. In a large pot fry the bacon until brown; remove bacon. Saute celery and onion in the bacon drippings until tender; sprinkle flour over vegetables; continue cooking until brown. Return bacon to pot along with the potatoes, bay leaf, thyme, corn, broth, salt and pepper; bring to a boil and simmer 20 minuets covered. Remove lid, add the heavy cream, bring to a boil and simmer until thickened. 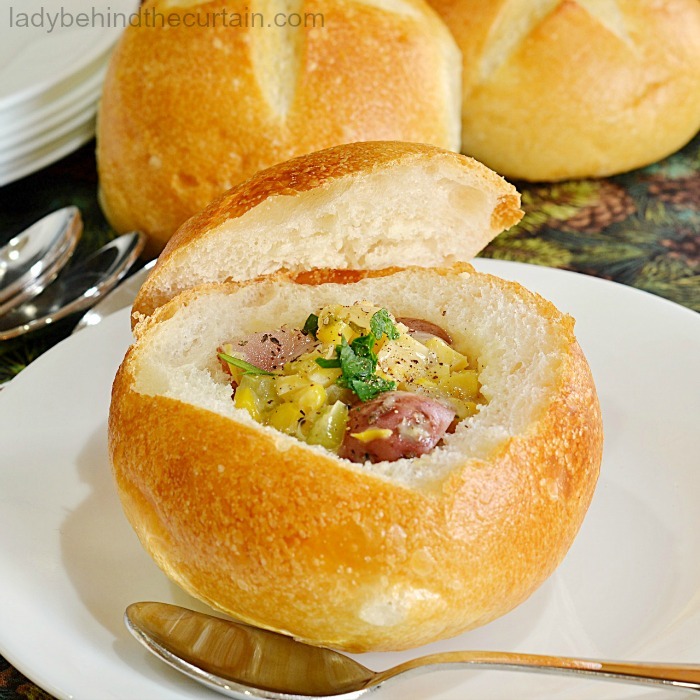 Sprinkle parsley over the top and serve in hollowed out rolls or in bowls. The corn chowder recipe sounds delicious. Will be making it soon! !